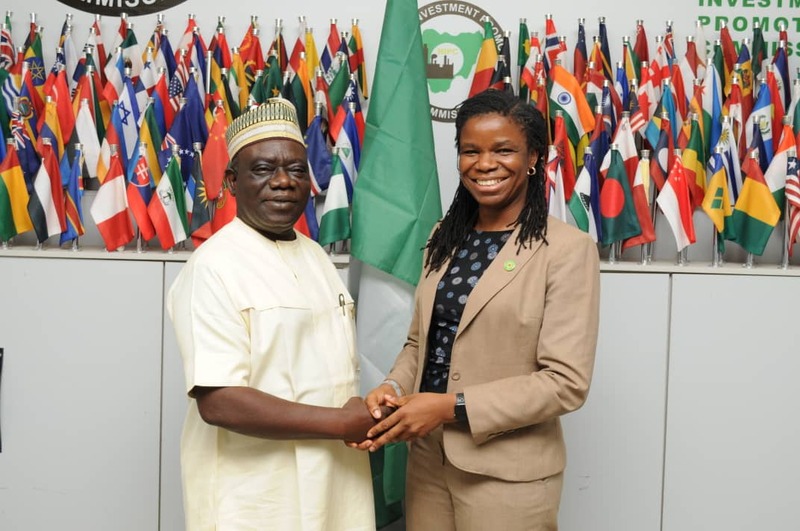 The National Emergency Management Agency (NEMA), the agency saddled with the mandate to coordinate resources towards efficient and effective disaster prevention, preparation, mitigation and response in Nigeria has taken giant steps to ensure the preparedness and the ability of the Agency to deliver on this mandate through the building and strengthening of its human capital. Addressing staff of the Agency at the Public Service Institute of Nigeria (PSIN) during the pre-promotion capacity building programme, the Administrator and Chief Executive officer of PSIN, Dr. Abdul-Ganiyu Obatoyinbo reiterated the resolve of the Institute to provide focused and specialised training that will transform the Public Service. He told participants that the present administration places a lot of emphasis on capacity building which is key to the socio-economic development of any nation. He added that the Public Service Institute of Nigeria occupies a strategic place in the on-going transformation process in the Civil Service which is aimed at repositioning the service to be result-oriented, responsive and conduct government business in line with global best practice. 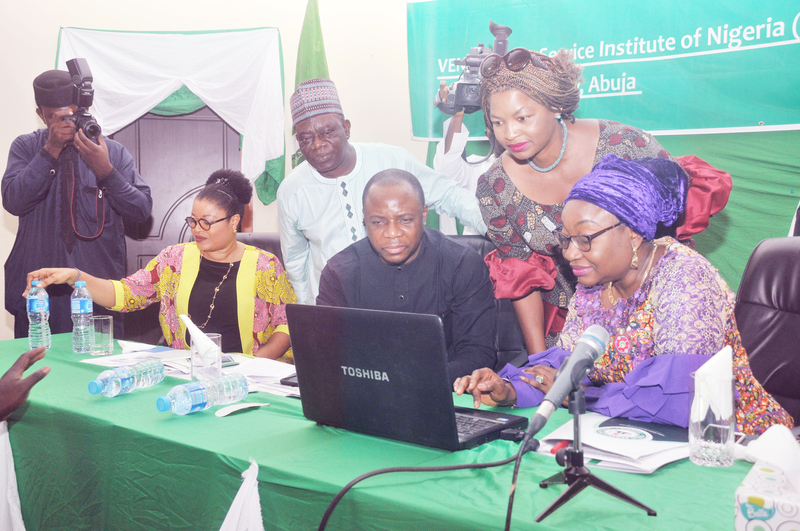 Dr. Obatoyinbo said with the ever evolving world, the Institute has reviewed its brochure and developed modules aimed at building highly professionalised Public Service through well designed and targeted trainings. He said in addition to the serene learning environment that the Institute offers to participants, there has been renewed efforts to upgrade the facilities in the Institute through collaborations with Government Agencies, International and Private Organisations as well as Donor Agencies. Speaking further, the Administrator said the Institute prides itself of integrity and transparency which is further enhanced by the adoption of computer-based tests in the conduct of examinations this he said explains why most organizations rely on PSIN to train and conduct their examinations including recruitments. He told participants that the Institute is equipped with hi-technology learning and teaching facilities that will greatly enhance the capacity of participants and ultimately improve their output in their work places. 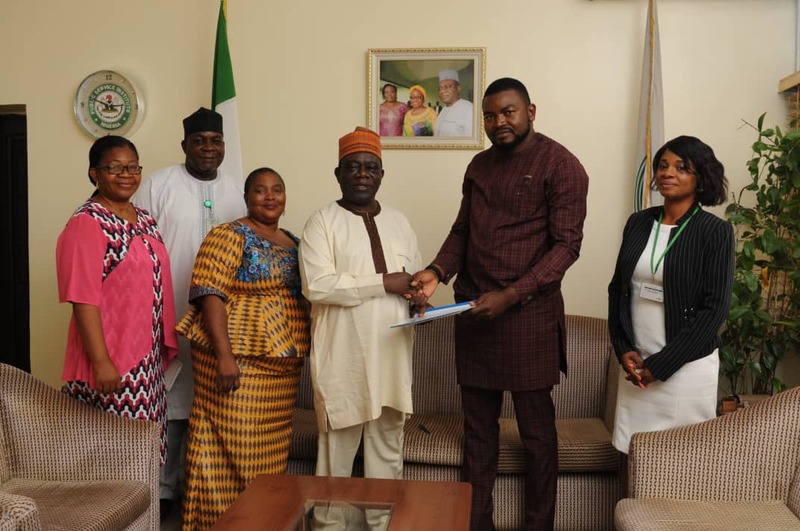 He urged the participants the make the best use of the opportunity the management of NEMA has offered adding that training is the best gift any employer could give to its workers. He advised them to glean every material given to them and remain focussed all through the training. The Administrator said PSIN is determined through its training to build a Public Service that is Efficient, Productive, Incorruptible and Citizen friendly in line with the EPIC Culture. At the end of the day he added, PSIN should be able to produce the kind of staff that NEMA requires and will be proud of. The Director General of NEMA, Engr. Mustapha Yunusa Maihaja in his address to staff stressed his commitment to the training and re-training of staff in specialized areas. He told staff that NEMA is special because it is part of national security architecture which is why there is need for staff to constantly undergo training that will position them to effectively and efficiently carry out their functions as a coordinating Agency in emergency situations. 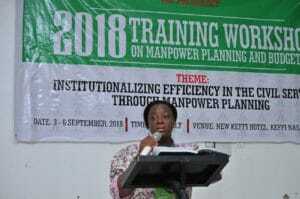 He told the participants that the training could not have come at a better time than now when Nigeria was going through tough times saying that the agency has a huge responsibility and urged staff to brace up for any challenges. He added that for them to function effectively, they require capacity building and good working condition which is why this training has been organised to equip them for optimal performance. 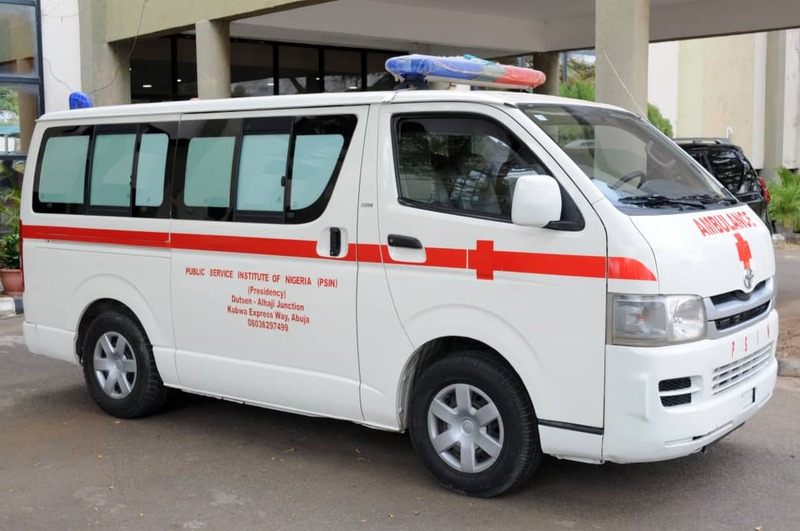 He informed staff that NEMA Governing Council is critically considering the review of condition of service and a new structure for the Agency, a news that was received with great jubilation. He urged staff to take the training very serious and assured them that the choice of PSIN was because it is the right Institute when it comes to capacity building. He informed them that this training was to prepare them so that they will perform better in the promotion examinations. 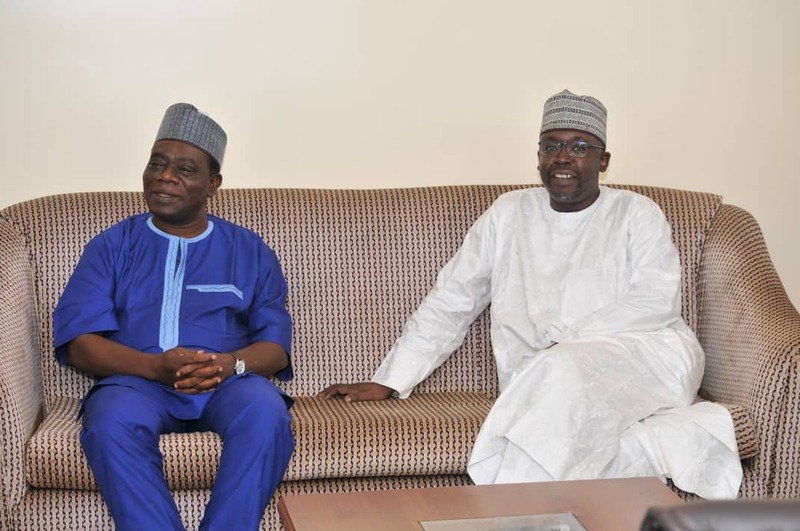 He appealed to staff to remain committed to their duty noting that NEMA is not like a regular Agency but about service, commitment and dedication to the Nigerian people.